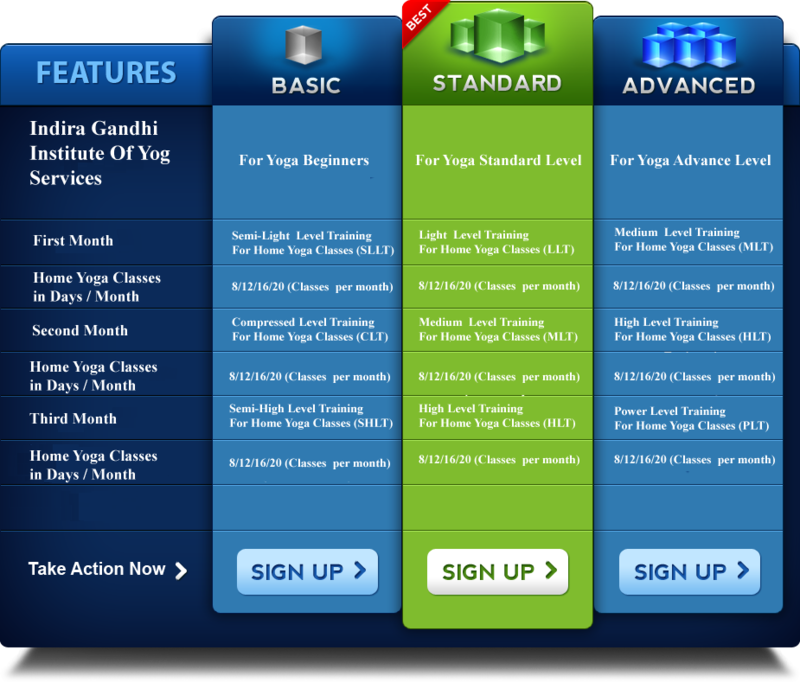 "Indira Gandhi Institute of Yog Services" (IGIYS) have continued to refine and expand our site’s offering of yoga postures, sequences, yoga therapy, and articles covering a broad range of subjects. 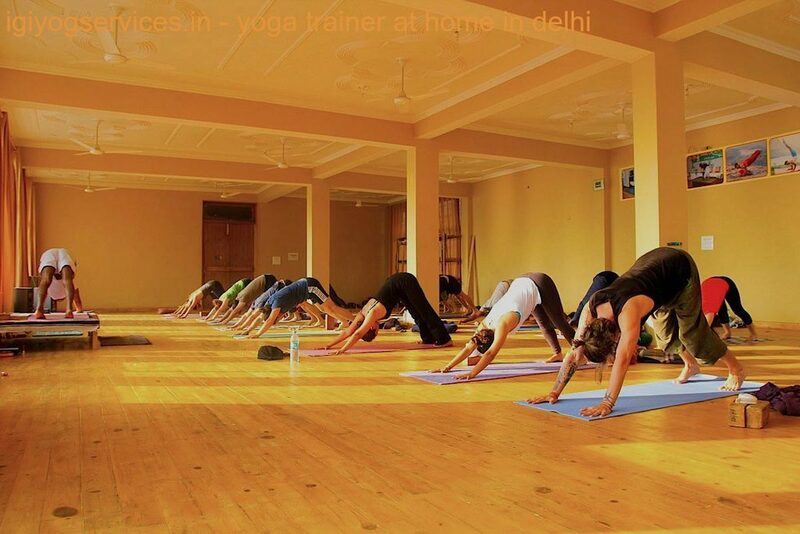 We hope that you enjoy your time exploring our site and that you find valuable information to help you deepen your yoga practice. 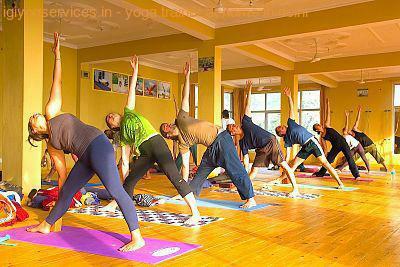 "Indira Gandhi Institute of Yog Services" (IGIYS) is operated using the yogic principles of the yamas and niyamas. We embrace the yogic teaching of Ahisma (nonviolence) in our relationship to the earth. At IGIYS we have a strong commitment to protecting the planet by becoming a carbon neutral and green company. Through Samtosha and Asteya we practice generosity through contributing over 5% of our profits to non-profit organizations. We are grateful to publish articles that encourage and motivate our readers to deepen their knowledge and understanding of yoga. If you appreciate the work we do please take a moment to subscribe to our newsletter and follow us on social media.